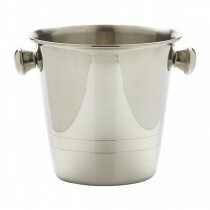 Made from high quality stainless steel our Mini Ice Buckets are perfect for storing ice, holding cocktail equipment or even as a sharing cocktail vessel. 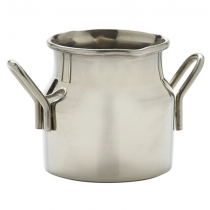 The stylish Mini Milk Churns offer a fun alternative to glassware or porcelain that looks great for serving cocktails, sides or milk. 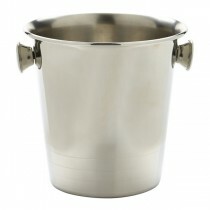 The perfect vessel for a sharing cocktail. 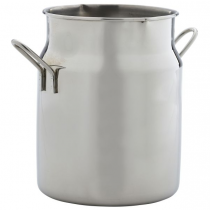 Mini Stainless Steel Ice Buckets and Milk Churns at cheap wholesale prices from MBS Wholesale, leading supplier of Barware.